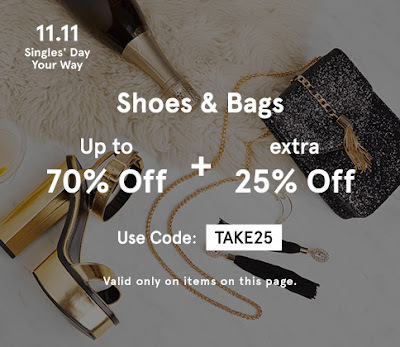 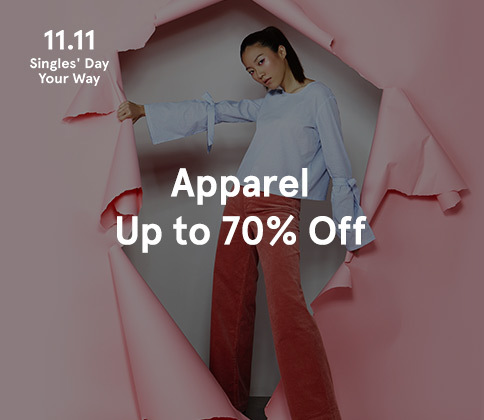 Zalora is celebrating Singles' Day with a One-day SALE on November 11, 2017! 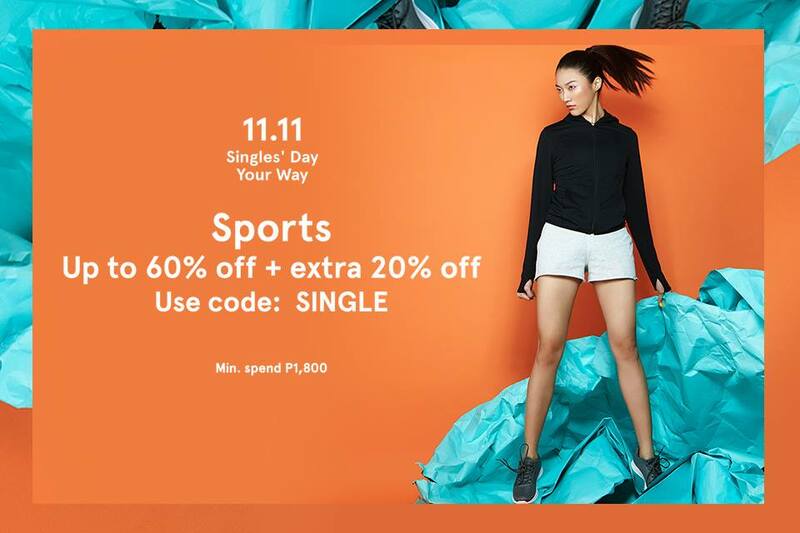 Grab your favorite brands like Nike, Mango, River Island, Cotton On, and more...at up to 60% off! 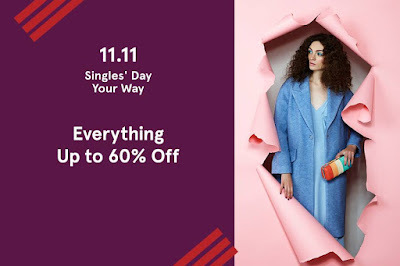 Don't forget to shop at zalora.com.ph on Saturday, Nov 11!